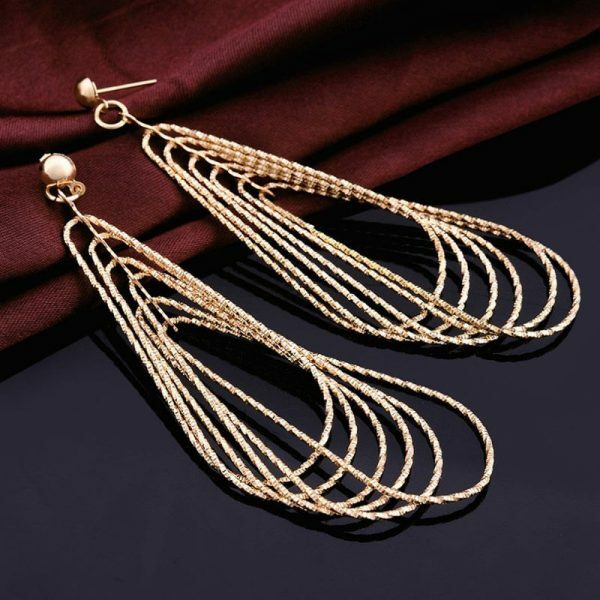 Long golden tassel earring is an innovative jewelry that gives appealing designs of earrings. 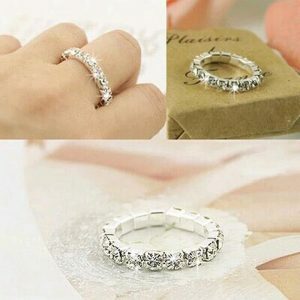 We believe that jewelry is adaptable and can be worn for a casual purpose with friends, formal evenings and even move to weddings. 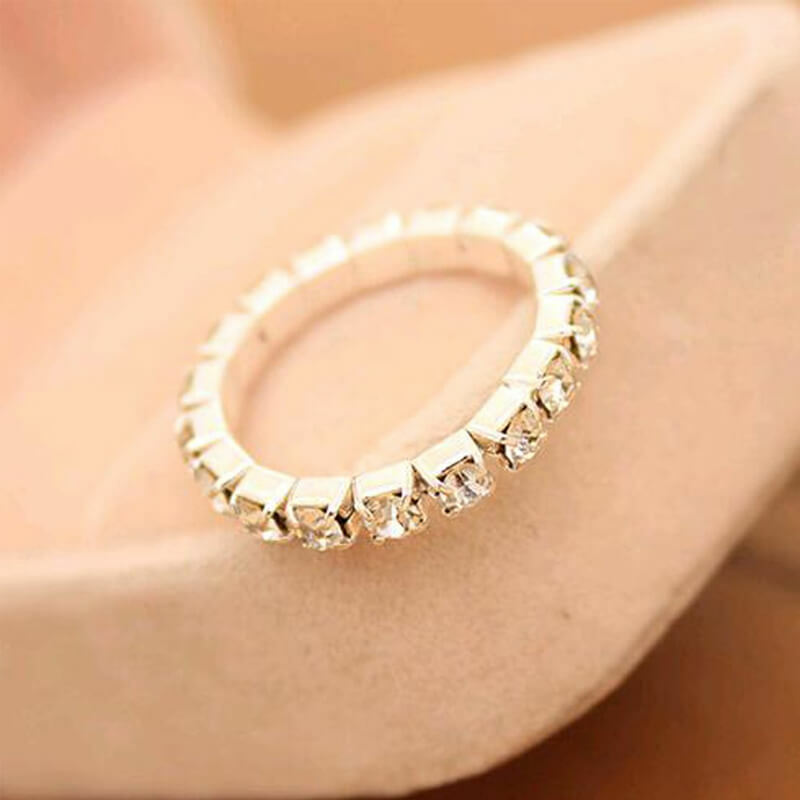 Keeping this in mind then we have a large range of bracelet online Pakistan started for the fashion jewelry. 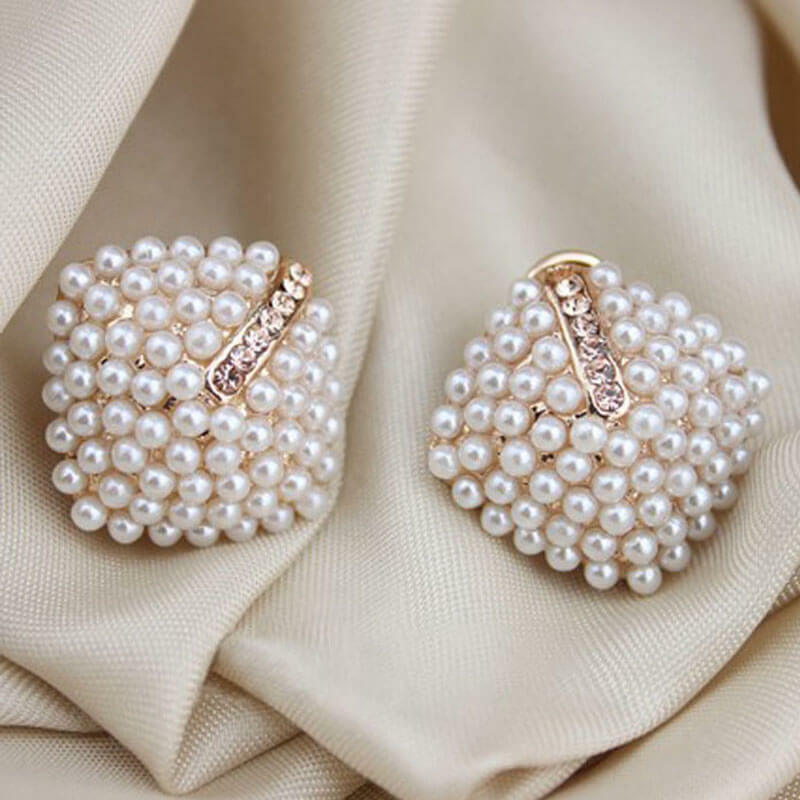 It helps to make you every evening delighted with these glamorous modish earrings. 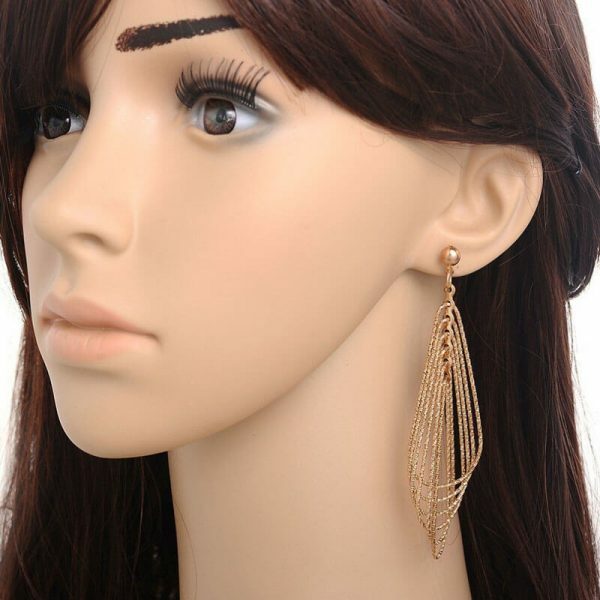 Wear long golden tassel earring to formal occasions and catch the enhancement of glow in these attractive earrings. 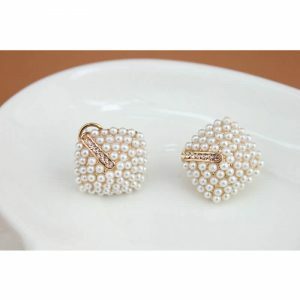 These earning was made with metal in the gold color that gives bright look. 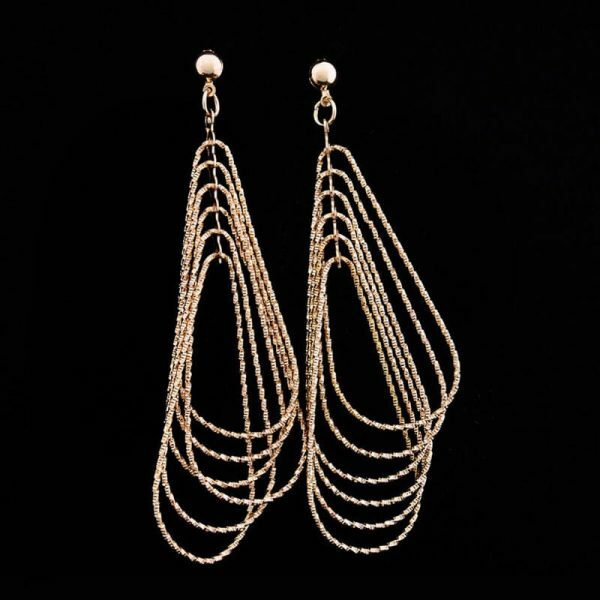 If you like the modern and classy look then these long earrings just for you. 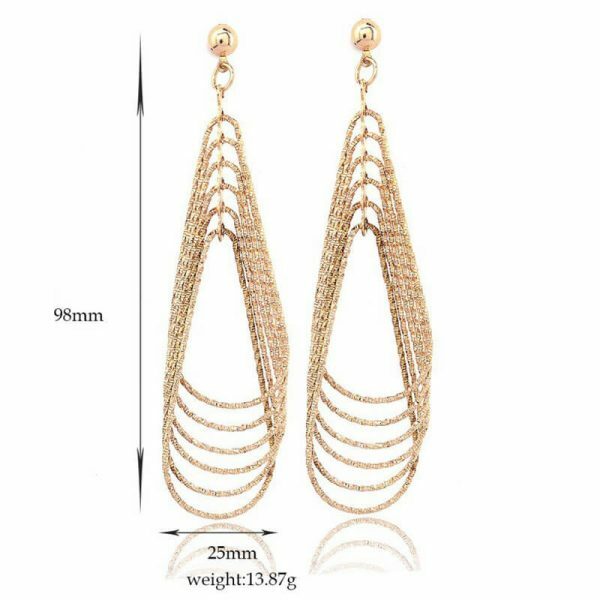 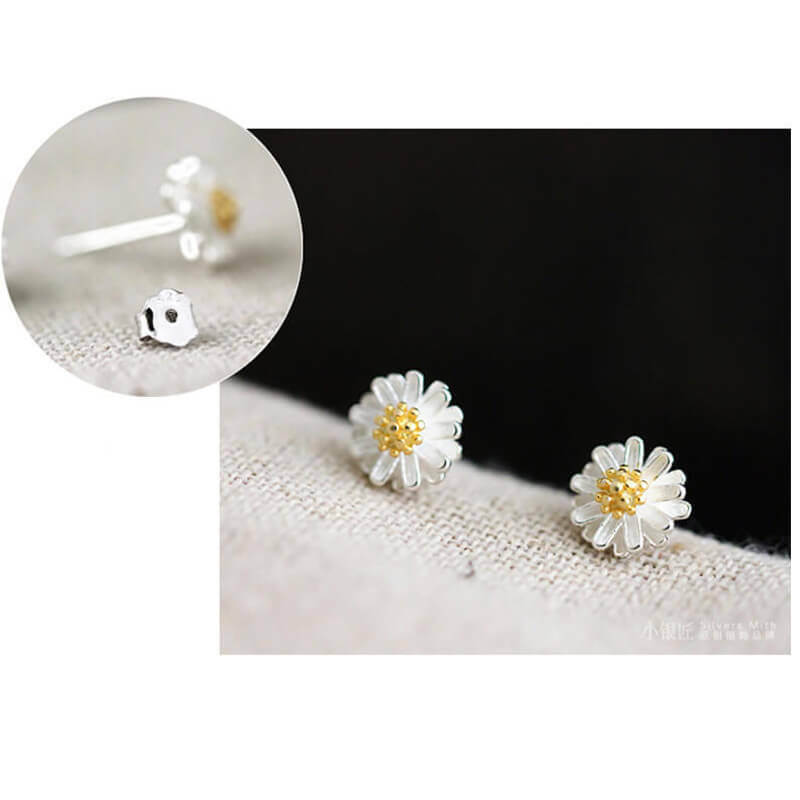 Now change your look with these long earrings that profit you in a big crowd of your friends.